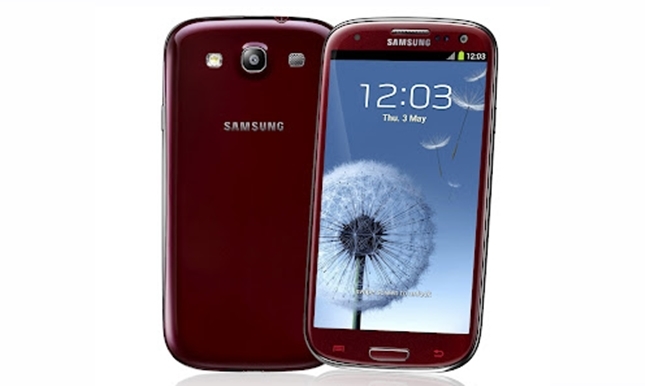 Samsung had begun to roll out an OTA update to all the Samsung Galaxy S3 devices in UK earlier today. Even though Samsung has yet to announce the change log for the update, but many have expected the 21.38MB update to fix the security vulnerability of the Exynos chipset ( which is used by the Galaxy S3 ). If you have yet to receive the update till now, you can go to Settings > About phone > System software updates to manually scan for your update just in case you’ve been missed out.